Whatsapp is one of the biggest social network applications that have acquired lots of audience. Do you want to know more certified statistics about whatsapp? Check here. 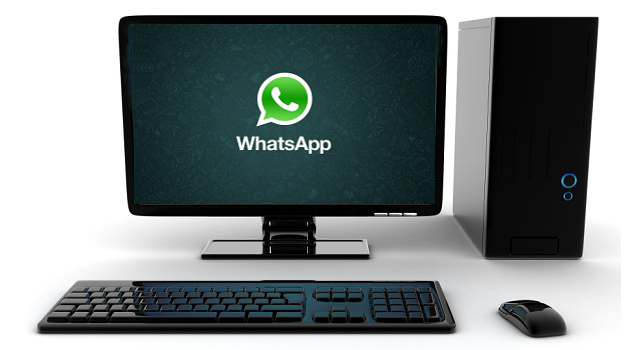 The introduction of whatsapp to PC is really a great development. You wouldn't need an emulator like bluestack to access whatsapp on your PC, now you can access whatsapp on your PC directly, even without the help of emulators. News from official blog of whatsapp informs us on how whatsapp can be accessed on PC, with the help of web browsers, that is, you can access whatsapp using Google chrome plug-in. 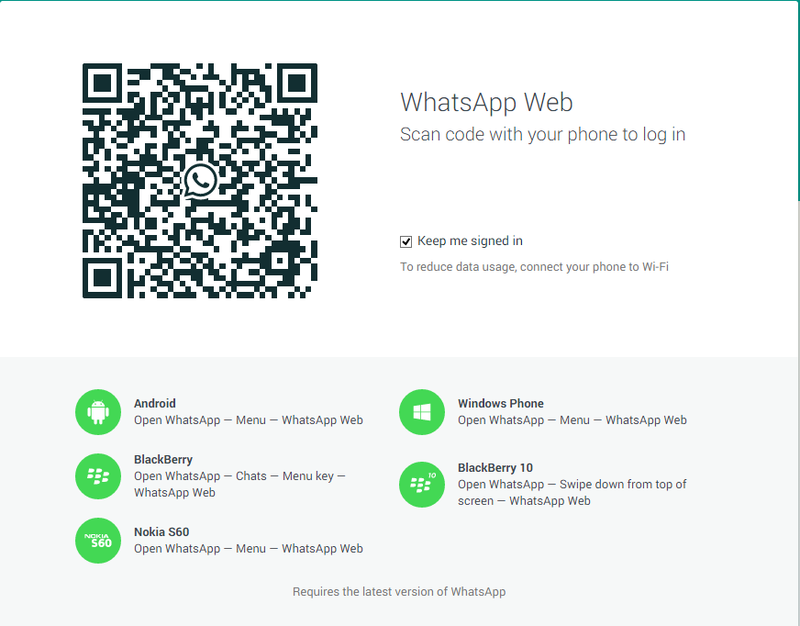 To get started, simply connect your web browser to the whatsapp client, by opening http://web.whatsapp.com via your Chrome browser, then you would see a QR code, scan the code that is inside the whatsapp and this would pair the whatsapp on your mobile phone to that of your web client and you are good to go. NB: Your Mobile must be connected to the internet in other for the whatsapp that is being accessed via web to function effectively.